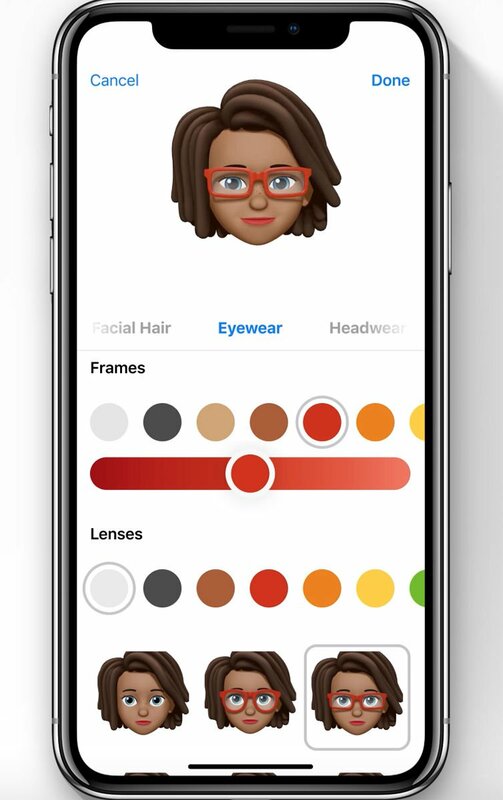 iOS 12 brings the ability to create a custom Animoji of your own (or someone else’s) face, called a Memoji, on your iPhone X. Here’s How to make a Memoji on iPhone. At its WWDC 2018 keynote presentation, Apple unveiled significant updates to all four of its operating system platforms, but by far the most time was spent on iOS 12 for the iPad and iPhone. 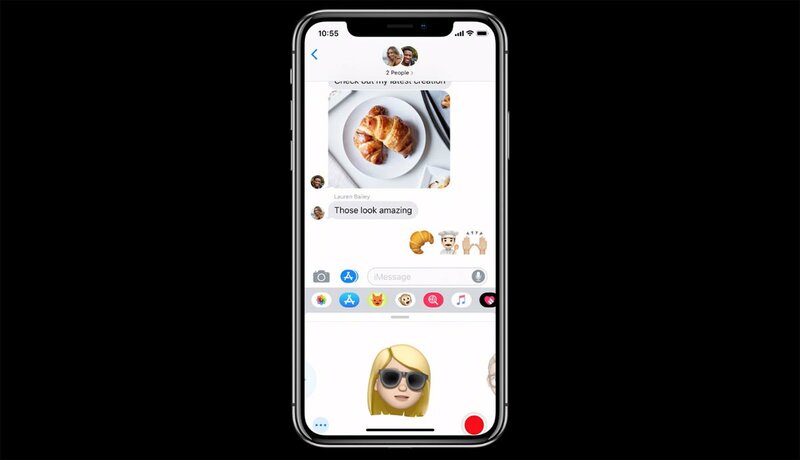 The new iOS 12 update – which at the moment is available in beta – brings a speed boost (particularly on older devices), FaceTime conversations for up to 32 participants, new augmented reality features, smart sharing in Photos and tools for monitoring and limiting your own (and your kids’) app usage. But we’re most excited about the new ability to create your own custom Animoji. 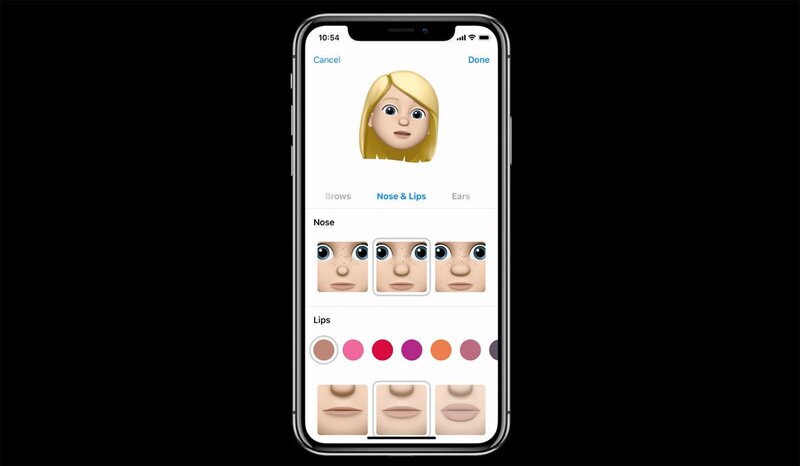 The new feature, called Memoji, lets you create an emoji of your own face – or the face of anyone you’d like to impersonate – and then animate this with you own facial movements, picked up by the Face ID front scanners on the iPhone X. 2. When you’re in a message or thread, you’ll see a row of icons at the bottom of the screen. If a monkey icon is visible, tap this to open the Animoji app. Otherwise tap the A beside the text input bar to show a fuller list of Messages apps, then the monkey icon when it appears. 3. We don’t to use the monkey Animoji: instead, scroll through the selection of animals, robots, ghosts etc until, on the far righthand side, you’ll see a plus sign instead, labelled New Memoji. Tap this. 4. Now we’re in the Memoji creation tool. It’s a lot like the character creation screen in a video game: there are tabs for Skin, Hairstyle, Head Shape, Eyes, Brows, Nose & Lips, Ears, Facial Hair, Eyewear, Headwear and so on. Work through each in turn, adjusting the options to suit. Throughout this process an avatar will be visible at the top, showing your choices so far. 5. When you’re happy with your Memoji, tap Done. 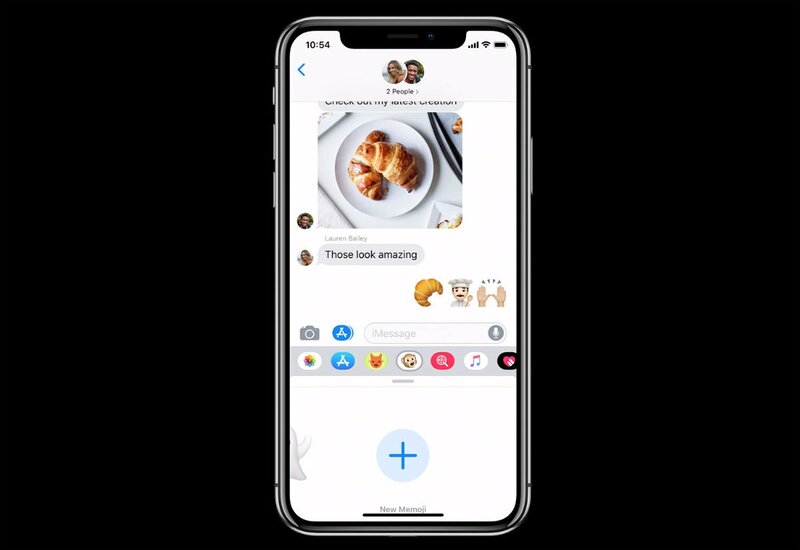 You’ll be returned to the message or thread you were in before, with the new Memoji animating in real time at the bottom of the screen. Now we’re ready to record a message. You can record for up to 10 seconds: there’s a countdown so you can see how long you’ve got left. It’ll stop automatically at this point, but you can press the red square to stop recording before then if you’ve said and done everything you want to. You can play the recording to see how it went (press the curved arrow to watch again) before either deleting by tapping the bin icon or sending it to the designated recipient with the blue upward arrow.